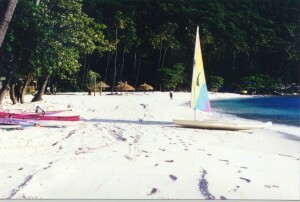 CSE projects have protected and enhanced over $10 billion of oceanfront property over the past 25 years. Click here to learn more. 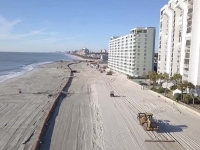 Beach nourishment helps sustain nesting habitats, build dunes, increases storm protection and maintains recreational opportunities. Click to learn more. SPOTTED OUR SURVEY BOAT IN YOUR AREA? 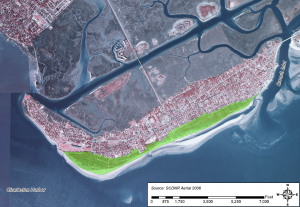 In South Carolina, ~60 nourishment events costing ~$350 million have added over 1,500 acres of beachfront area, reinforced the dunes and buried miles of seawalls. Over 250 US beaches have been restored via the addition of more than 500 million cubic yards of sand during the past half century. View a map of some of CSE’s projects in the Carolinas. 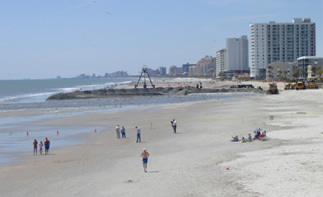 Abandoning, or relocating oceanfront property is usually many times more costly than maintaining a beach given the long-term rise in home values. 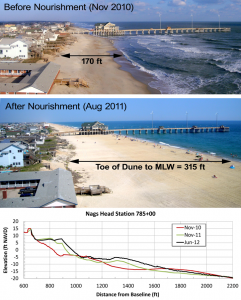 (Source: USACE 2010 ― Final Environmental Impact Statement for Nags Head Nourishment Project) – also see ASBPA News Release: Retreat is not the answer. 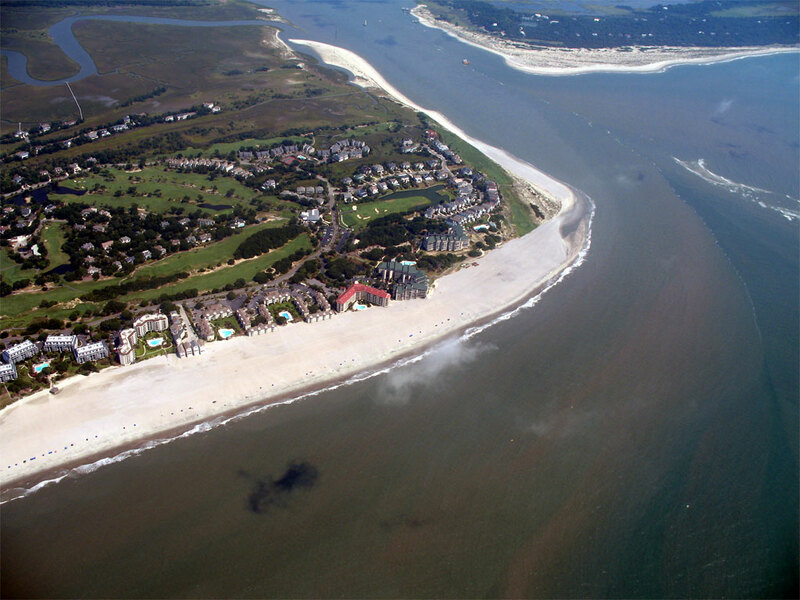 Oceanfront property values in many areas have increased more than 1000-fold since the 1930s. However the cost of nourishment has risen by only about 20-fold in the same period. 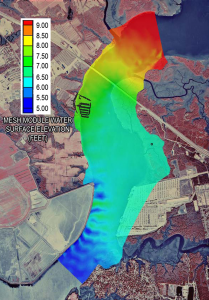 This explains why beach nourishment has become increasingly more cost-effective and the preferred soft solution to coastal erosion. 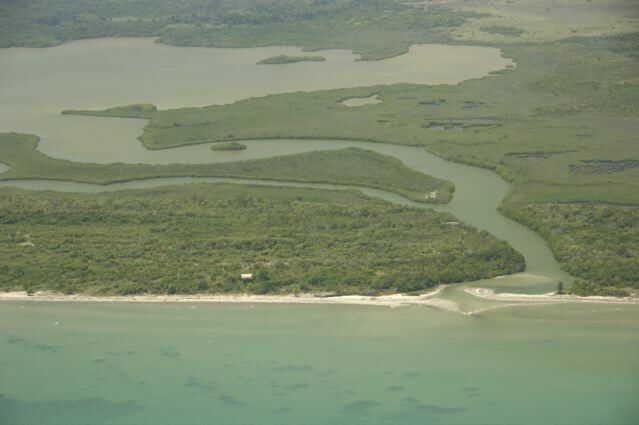 Most of the developed coast of the US is eroding at less than 3 feet per year. 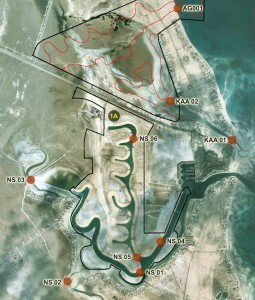 For a typical oceanfront lot, this is equivalent to no more than 10-20 truckloads of sand lost each year. 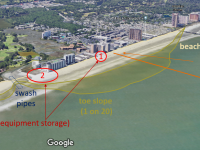 The National Academy of Sciences found that beach nourishment is the only engineered shore protection alternative that maintains the sand supply on a beach while protecting upland property.